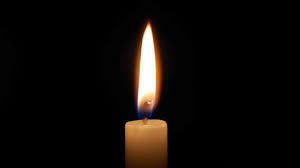 Provide comfort for the family of Ida Nichols with a meaningful gesture of sympathy. 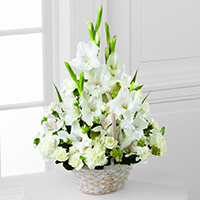 To send flowers in memory of Ida S Nichols (Spano), please visit our Heartfelt Sympathies Store. The Spano Family- Uncle, Aunt, Cousins, and and Your Brothers at Mount Zion Lodge have sent flowers to the family of Ida S Nichols (Spano). The Spano Family- Uncle, Aunt, Cousins, and purchased the The FTD Eternal Affection Arrangement for the family of Ida Nichols. I am so sorry aBout the death of my dear friend Ida. We enjoyed working together so much and most of all our ice cream get togethers when we would share stories of our families. She loved you all so much. I will miss her a lot ❤️🙏 prayers to all of you at this time. Sincerely, Mary Schoolcraft.